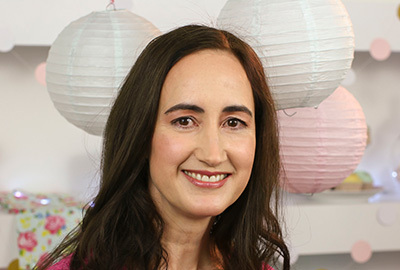 "In a month when romance takes centre stage, Sophie Kinsella can always be relied upon to deliver a story that will warm the cockles of any tired old heart but never lapses into saccharine sweet sentiment." "Kinsella at her put-a-smile-on-your-face best"
"I'm a huge fan of Kinsella . . . Highly enjoyable"